Advancer Global’s wholly-owned subsidiary, Advancer Global Facility Pte Ltd (AGF) has entered into a sales and purchase agreement to acquire a 76 per cent stake in landscaping firm Country Cousins for S$171,000. 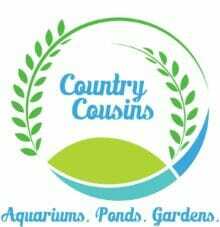 Set up in 2014, Country Cousins provides a range of services, including landscape planting, care and maintenance services.  The remaining 24 per cent will be held by Fat Trees Pte Ltd.
“Our customers will ultimately benefit and gain access to a wider range of solutions for their landscaping needs, as well as access to an experienced and highly skilled landscaping team. We are convinced that the group and the facilities management division will develop positively with the acquisition and further expand our footprint in the landscaping business,” he added. 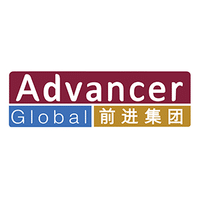 Advancer Global is an established and integrated workforce solutions and services provider in Singapore. The group operates through two main business divisions – employment services, and facilities management services – to provide a holistic suite of solutions and services.